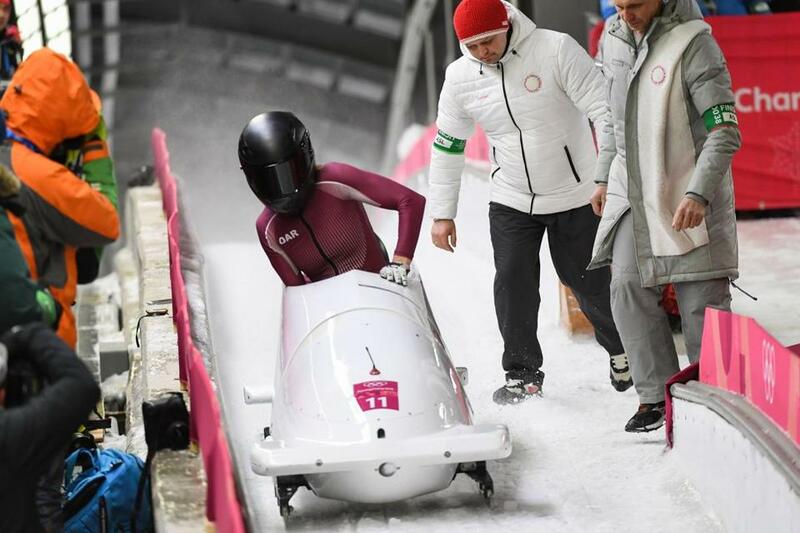 Russian bobsledder Nadezhda Sergeeva has tested positive for a banned substance at the Winter Olympics. 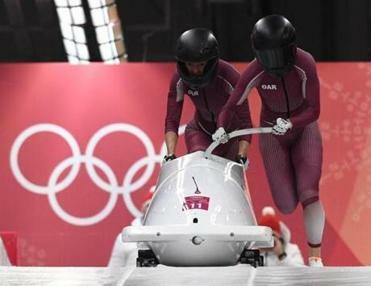 Nadezhda Sergeeva, pilot of the Russian women’s bobsled team in PyeongChang, has tested positive for a banned heart medication, the Associated Press reported Friday. This news, which comes after Sergeeva and her teammates placed 12th in competition Wednesday, is troubling for a number of reasons. First, this is the second instance of doping by a Russian athlete during these Winter Olympics, putting Russia’s chances of being reinstated by the IOC in time for the Closing Ceremony seriously in doubt. Second, Sergeeva probably regrets the “I don’t do doping” sweatshirt she wore in a video for the Russian Olympic Committee that is posted on YouTube. After the ROC logo flashes across the screen, the first shot in the video is Sergeeva looking pensively upward at the sky in a white sweatshirt with those words written across the chest. Russian Bobsled Federation president Alexander Zubkov told the AP that Sergeeva had passed a doping test five days before her positive test and that team doctors had not prescribed her the substance. The AP reported that the drug in question was trimetazidine, which Sergeeva denies taking. The announcement regarding bobsledder Nadezhda Sergeeva comes a day before the IOC’s executive board is to decide whether to reinstate the country for Sunday’s Closing Ceremony. We’ve all made regrettable fashion choices. But this is a little awkward. Nora Princiotti can be reached at nora.princiotti@globe.com. Follow her on Twitter at @NoraPrinciotti.